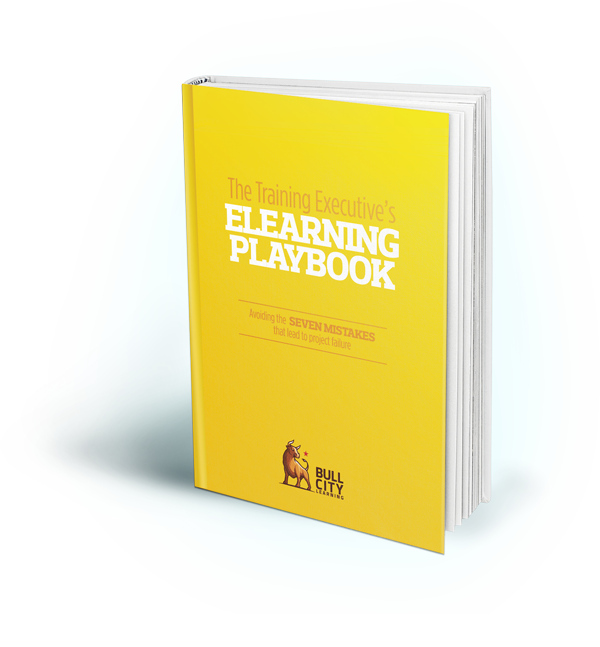 eLearning initiatives involve an unusually high risk of miscommunication, misunderstanding, and complications. There are lots of hidden bumps that can completely derail things, causing eLearning to go over budget, miss its targeted completion date, or fail to deliver the behavioral results you were hoping for. But most of these bumps can be avoided. Learn how to avoid the seven hidden mistakes most likely to bring your project to a halt – and ensure your eLearning pulls into the station on time and within budget.